The Darkness, David Baddiel, Lulu, Status Quo, Elaine Paige, Jason Manford, Shane Filan, Frankie Boyle, Jonathan Pie & Many More! THERE’S a huge range of exciting new shows now on sale at St David’s Hall including comedy, rock, pop, folk and classical music. There’s even a bit of ballet and wrestling thrown in too! All the very best comedians come through the doors of the National Concert Hall of Wales, and that won’t be any different in the coming months. Frankie Boyle & Francesa Martinez (Sat 9 Sept 17) team up for a night of near the knuckle laughs, whilst affable Irishman Ed Byrne (Fri 9 March 18) is back on his latest tour, Spoiler Alert. 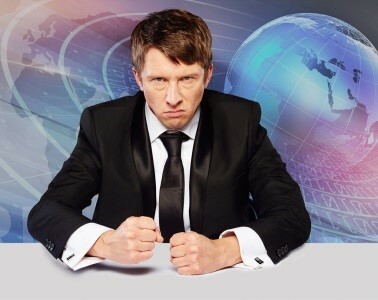 Later that month, incredibly irate spoof political correspondent Jonathan Pie (Sat 31 March 18) airs his brutally honest views in Back to the Studio. David Baddiel (Fri 27 April 18) allows us a hilarious glimpse into his personal life in My Family: Not the Sitcom, and panel show favourite Jason Manford (Fri 11 May 18) ponders the confused state of society in Muddle Class. 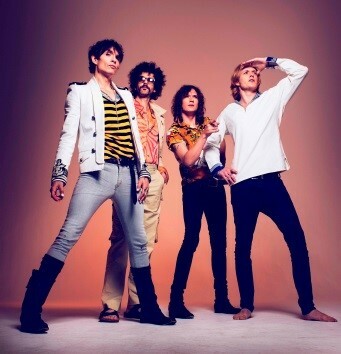 Plus, there’s the quirky musical talent of The Horne Section (Weds 30 May 18), whilst teenagers will love the perfect parody and OTT rants of Miranda Sings (Mon 25 Sept 17). 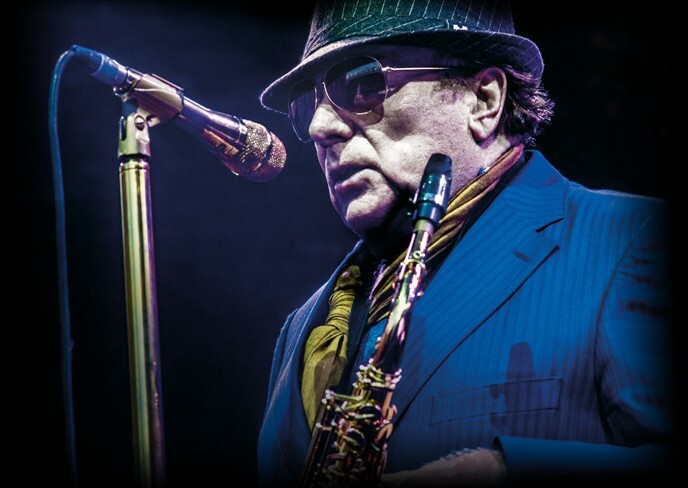 Also, there’s the usual healthy dose of rock and pop including a few legendary names in Neil Sedaka (Weds 20 Sept 17), Dr Hook (Weds 27 Sept 17) and Justin Hayward (Mon 2 Oct 17). Plus, the nation’s favourite vocal harmony group The Overtones (Fri 22 Sept 17) are back by popular demand. The First Lady of Musical Theatre, Elaine Paige (Weds 4 Oct 17) brings the West End and Broadway hits to Cardiff, whilst Scottish singing sensation Lulu (Fri 13 Oct 17) returns on her biggest tour yet. Westlife fans are in for a treat as the boyband’s former frontman Shane Filan (Weds 18 Oct 17) pops in, and 80s icon Alison Moyet (Sat 18 Nov 17) performs new material and old classics. 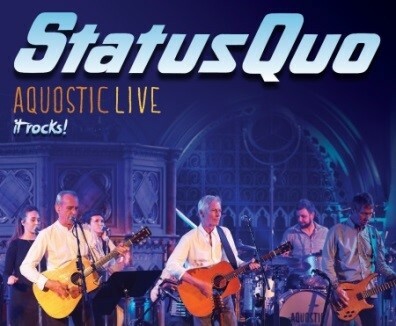 There’s a couple more household names with Van Morrison (Mon 20 Nov 17) and an acoustic gig from Status Quo (Weds 29 Nov 17) before The Darkness (Weds 13 Dec 17) give glam-rock fans the perfect pre-Christmas present. Alternatively, there’s prog-rock prodigy Steven Wilson (Weds 21 March 18) on his To the Bone tour. Don’t forget the rescheduled dates for Beverley Knight (Thurs 5 Oct 17) and Joe Longthorne (Thurs 29 March 18) either! If classical music is more your thing, we’ve got that covered in abundance too. 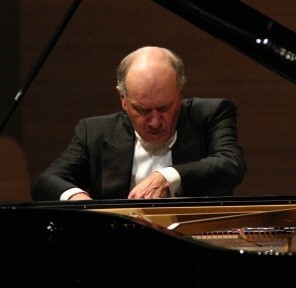 The International Concert Series is back with 13 world-class performances starting with St Petersburg Symphony Orchestra (Tues 17 Oct 17). 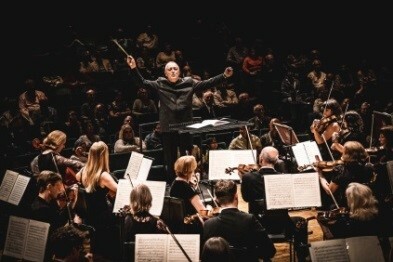 Likewise, Cardiff Philharmonic Orchestra (Fri 20 Oct 17) begin their 2017/18 season with From Russia…With Love. Plus, John Wilson & The John Wilson Orchestra (Thurs 30 Nov 17) present a stunning showcase of silverscreen classics in A Celebration of the MGM Film Musicals. Roots Unearthed returns with its most star-studded folk line-up yet featuring Bella Hardy (Tues 31 Oct 17), Kate Rusby (Tues 12 Dec 17), local hero Martyn Joseph (Tues 16 Jan 18) and Grammy Award-winning Ed Sheeran collaborator Amy Wadge (Tues 30 Jan 18) with Luke Jackson. For a fun-filled evening with the whole family, look no further than the Superstars of Welsh Wrestling (Sat 2 Sept 17). And equally adored by all ages are our Russian Ballets (Tues 19 – Sun 31 Dec 17) featuring The Nutcracker, Swan Lake and Cinderella!